Finished Bone Crossed earlier this afternoon! 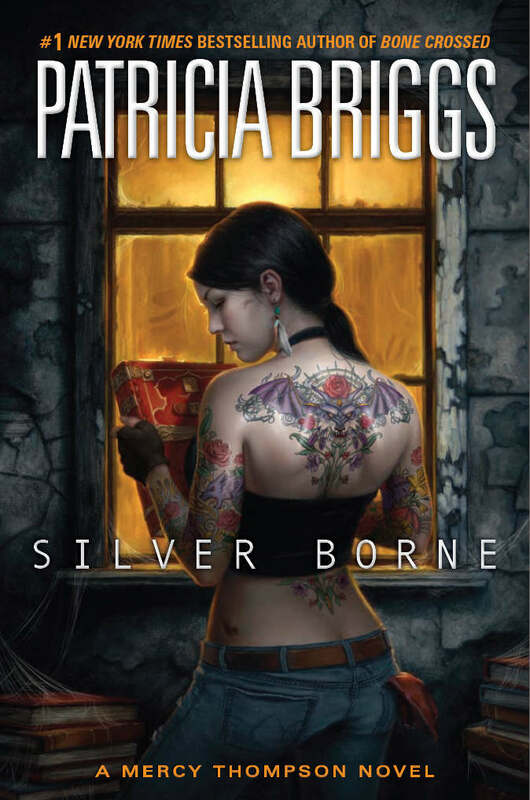 .. After I put the kiddo down for the night I will start reading the fifth book of the Mercy Thompson series from author Patricia Briggs. I was expecting to be able to relax inbetween yardwork moments this holiday weekend but .. I just realized that I do not own the sixth book, River marked! 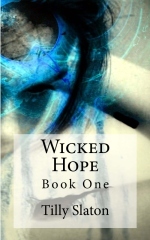 When mercy Thompson, mechanic and shape-shifter, attempts to return to a powerful fae book she previous borrowed in an act of desperation, she finds the bookstore locked up and closed down. It seems the book contains secrets-and the fae will do just about anything to keep it out of the wrong hands. and if that doesn’t take enough of Mercy’s attention, her friend Samuel is struggling with his wolf side- leaving Mercy to cover for him lest his own father declare Samuel’s life forfeit. All in all, Mercy has had vetter days. And if she isn’t careful, she may not have many more. This entry was posted in Book of the day and tagged Patricia Briggs, Silver Borne. Bookmark the permalink.